The Consulate General of Canada in Mumbai is excited to launch the first season of a podcast series centred on the people that make the Canada-India relationship so vibrant. The podcast is available across Apple Podcasts, Spotify, TuneIn, Stitcher, and your favourite podcasting app. Just search for “The Canada in India Show”. Canada and India have had a long, rich history of collaboration and cultural exchange. 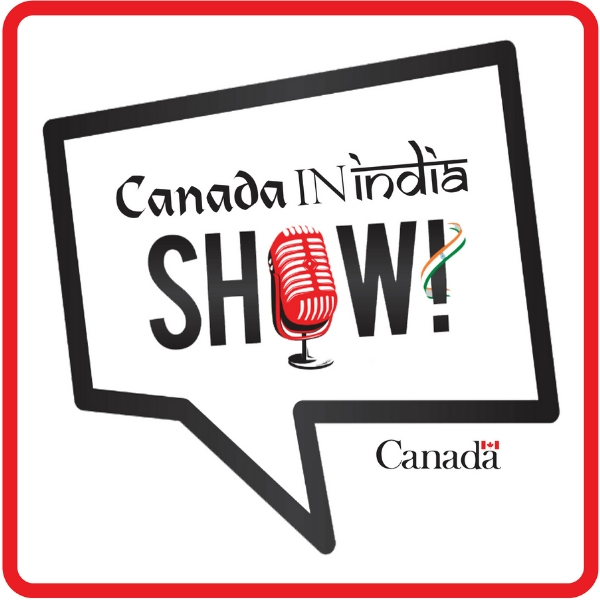 The podcast is hosted by Canada’s Consul General, Annie Dubé, who was eager to share some of the synergies from the growing Canada-India relationship through this podcast. Join us every Wednesday for a fresh conversation.